The Kingswim Program has been specially designed to teach kids all the skills they will ever need to know to be safe and have fun in and around the water. Enquire now about a tour or a FREE introductory lesson. We all want the best for our kids. Research has shown that children who learn to swim at a young age reach many developmental milestones earlier than the norm. This includes not just swimming capability, but literacy, numeracy, social and emotional measures as well. Learning to swim is the best possible start for parents who want to give their children the greatest opportunity to thrive in life. The Independent Program is designed to be the best possible introduction to the water for kids who are ready to learn without Mum or Dad. From the shallow pool depth so that everyone can swim at once, to the fun finish to make sure everyone leaves excited to come back, every element of the program has been specifically designed with little kids learning in mind. With a relaxed atmosphere, our independent teachers are specially trained to understand how little people develop and what their capabilities are in the water. They know just when to reassure and when to extend their little students so that parents have the joy of experiencing amazing results. Plus with dedicated survival weeks, parents can be confident that their kids are learning all the skills they need to be safe and confident around the water. We know it’s all the little things that make the difference, at Kingswim. Each stage of the Kingswim program from Independent to Graduate is divided into a series of stages known as K Levels. 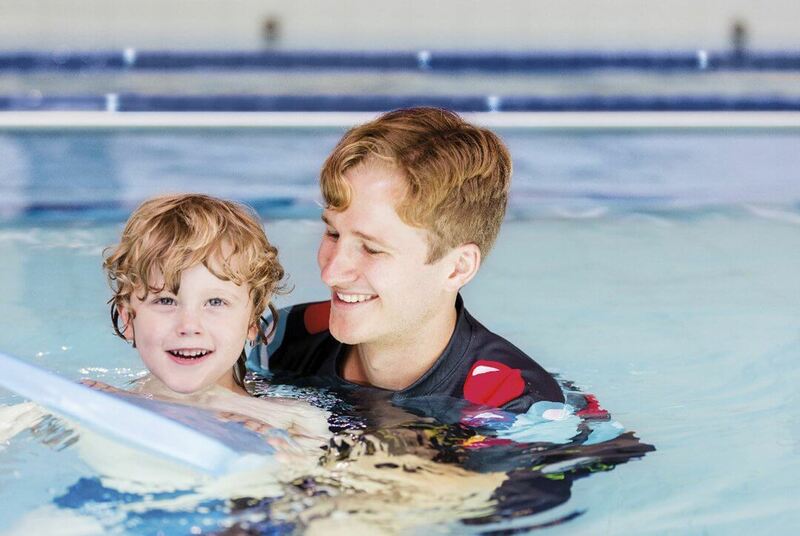 These K Levels have been specially developed to ensure children learn all the skills they will ever need to be confident and safe in and around the water. The Independent K Levels are all about laying the foundations for safety and technique as children grow and in turn become more capable. While every Kingswim pool is different, our lessons remain the same. All our teachers follow the same lesson plan to ensure all children have the best opportunity to learn. Kids can progress as soon as they are ready and don’t need to wait until a Term break to move to the next level. Our Pool Deck Team are always there to answer any questions you might have and let you know when your little person is ready for the next level. Goggles should be worn from K4 as kids will spend a large portion of the lesson with their face in the water perfecting the various strokes. Better again…we offer a free introductory lesson! It’s a great way to find out more about us, and for us to get to know your child. After the trial lesson, one of our friendly supervisors will talk to you about which level is best suited to your child’s abilities. They’ll also be able to answer any other questions you may have about our program. What should I bring to Independent swimming lessons? Kids in the Independent levels will need swimwear, a towel and dry clothes to change into at the end of the lesson. We don’t recommend goggles until after a child has completed our independent levels, as we have found that some kids can become reliant on them.